Being a beauty editor and living with acne is like living a lie but in plain view so everyone can see. I professed to be an expert in skincare, but my flare-ups said otherwise. The problem is when it comes to hormonal acne—that itchy, sore, inflamed sort of angry acne that languishes along the jawline—it’s hard to tackle it externally. All you can do is try to confine the fire, but often you’re just fanning the flames. What I found most confusing was that my acne was definitely hormonal, every skin expert I came across told me so, but I couldn't understand why was I suffering from it 24/7 and not just monthly. Keep scrolling to find out what was causing this hormonal acne and how to cure it. I had tried every product with a spot-fighting ingredient—salicylic, tea tree, kaolin—and been to see a handful of dermatologists and facialists who all had different ideas for combating acne. It was confusing and frustrating: I had taken to wearing my hair down like a security blanket curtaining my face, which saddened me because I adored the curated ear trend and had some very lovely Theodora Warre hoops and Matthew Calvin studs I wanted to show off. One afternoon, when I was completely at the end of my tether, I started googling supplements and foods that could help with hormonal acne. I figured if what I put on my face wasn’t working maybe what I put in it would. That’s when I came across various studies that claimed cow’s milk, and more specifically skimmed cow’s milk, had been linked with a higher chance of developing blemishes. A 2005 study by Harvard School of Public Health of 47,000 women found those who drank skimmed milk were 44% more likely to get spots. “The theory behind the link between dairy and acne relates to the use of hormones in dairy livestock, which may expose those who consume them to increased levels of male hormones (known as androgens) and insulin, both of which predispose to spots,” explains dermatologist Sam Bunting, MD. A new study published in May this year has further linked skim milk to acne. A controlled study was carried out with 225 participants aged 14 to 19 years, and the results show those with acne consumed significantly higher quantities of low and nonfat milk than those with clearer skin. It’s been known for a while that milk is laced with hormones but it’s thought that processing the milk to make it low-fat increases the levels of these spot-causing hormones. Now, I am—or rather was a skinny Americano kind of girl—because it’s healthier right? Well, actually when it comes to a drop of milk in your coffee, the difference between skimmed milk and full fat is minimal. A medium Americano at Costa with skimmed milk comes in at 18kcal (0.3g fat, 2.6g carbohydrate and 1.6g protein), while full fat stacks up at 27kcal (1.3g fat, 2.5g carbohydrate and 1.5g protein)—we’re talking the difference of a gram of fat, that’s nothing! And when I thought about it I realised I was also mainlining 0% Greek yoghurt with frozen berries like they were going out of fashion. So, I challenged myself to go full-fat for all the dairy I ate and see what happened to my skin. At first I really craved my homespun healthy fro-yo, and I would accidentally ask for a skinny amo in Pret or Starbucks, but I soon managed to knock it out of my vocab and my diet, and boy am I glad I did. After a week or so my sore, cystic acne that had sat along my jawline taunting me for almost a year started to ease up. Nothing else in my routine changed. Within a month it was all but gone. I don’t eat low-fat yoghurts anymore, and I have rice or almond milk on my cereal or in my post-workout protein shakes. As with most things, it’s all personal. If you’re suffering from hormonal acne like I was, you may find going dairy-free could work better for you. I won’t ever give up cow’s milk in my coffee, even though that same Harvard study I quoted earlier said that if you’re a milk drinker, you have a 22% chance of blemishes. I always try to drink organic milk because I figure that has to be better than the alternative, and luckily with the help of a carefully edited skincare routine—that I stick with daily—it means I can tackle the odd spot that the milk slings my way. Keep reading for the skincare products I use on the daily. I can't speak highly enough about this gadget! It really helps me to cleanse thoroughly and the gentle vibrations give my skin a good massage which I figure has to do something to aid lymphatic drainage along my jawline. All I know is my skin is always brighter after using this. I use this with the Foreo and it gives my skin a thorough cleanse without stripping my natural oils or leaving my skin feeling tight. Spot-prone skin needs to be clean but if you strip the oils through overzealous cleansing you can trigger overproduction of pore-clogging oil. 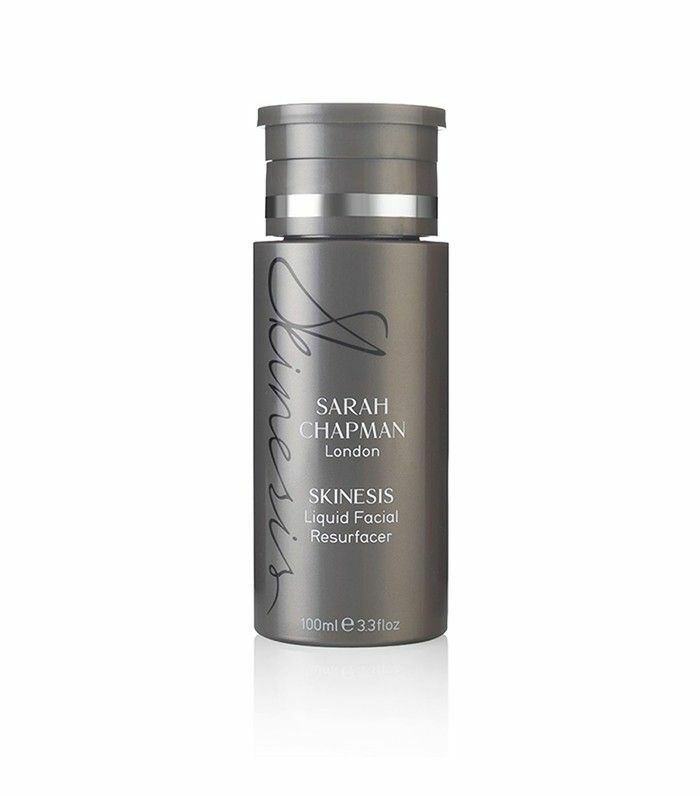 Super lightweight this lotion contains niacinamide to purify and salicylic acid to aid cell turnover. 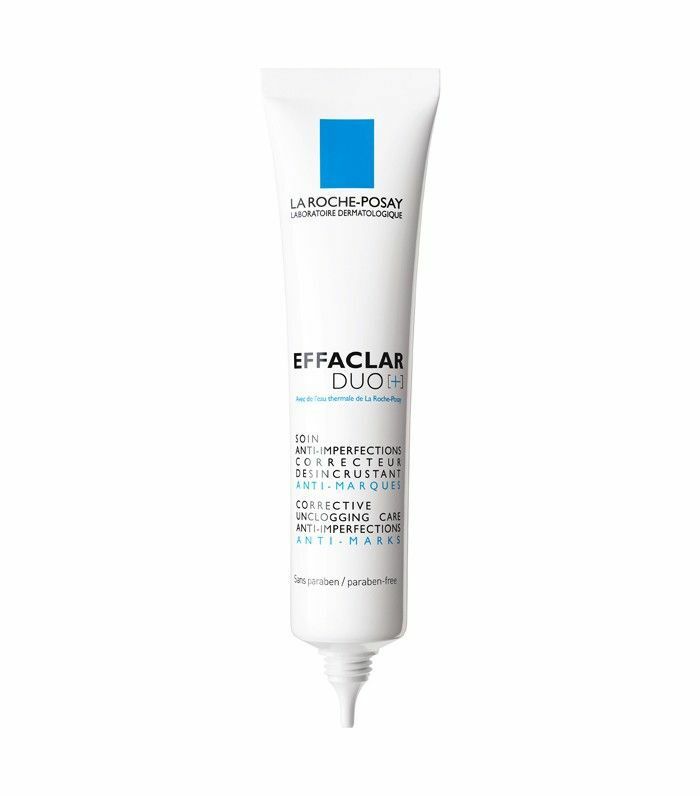 This works hard to clear and prevent blemishes throughout the day. 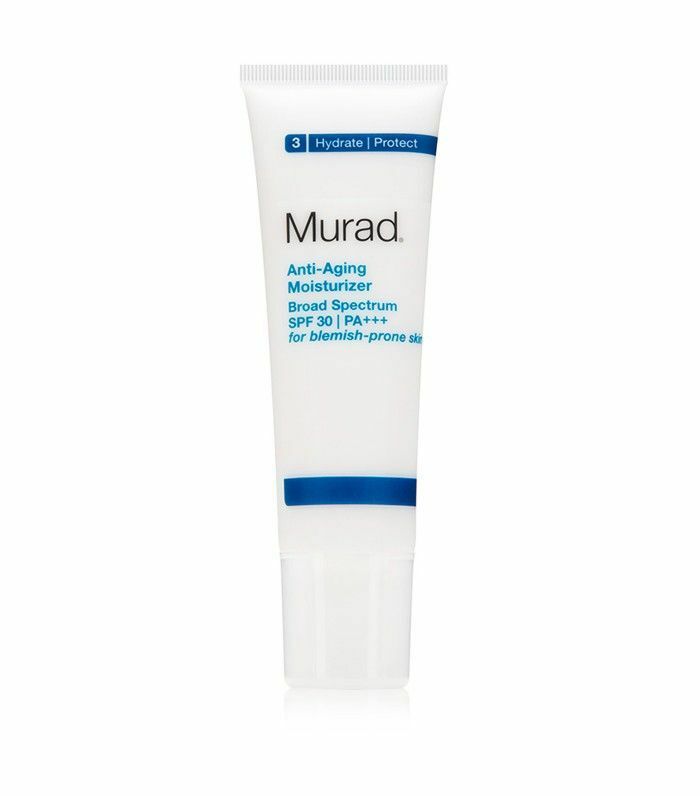 This moisturiser has been formulated to treat blemishes and tackle fine lines at the same time. With SPF30, it doesn't just leave skin protected, it also gives it a great glow and texture that's a perfect base for makeup. 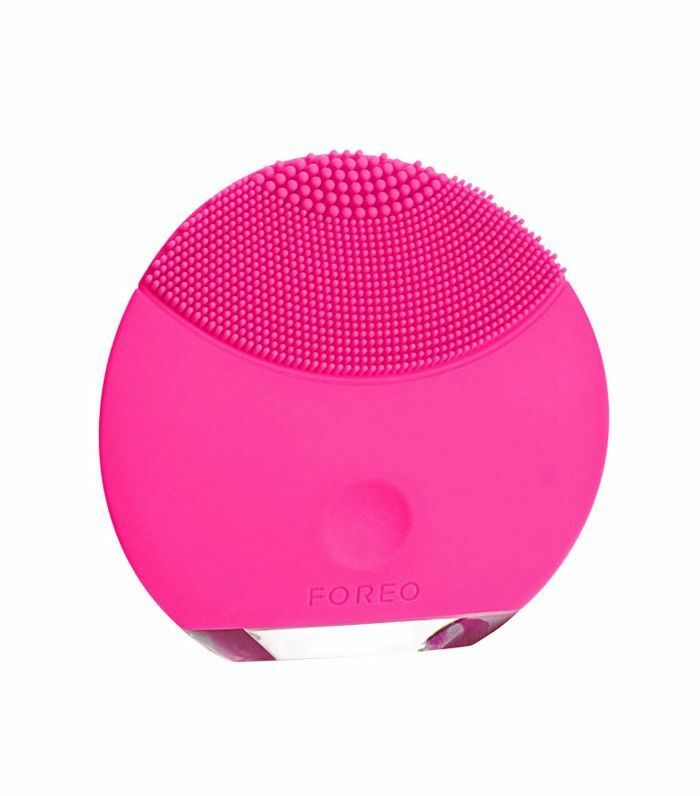 I use this each night after cleansing with my Foreo. It removes the last traces of the day's makeup and dirt, while a combination of gentle but effective acids refines the texture. It may seem odd to put oil on acne-prone skin but it's stripping these oils that causes problems. 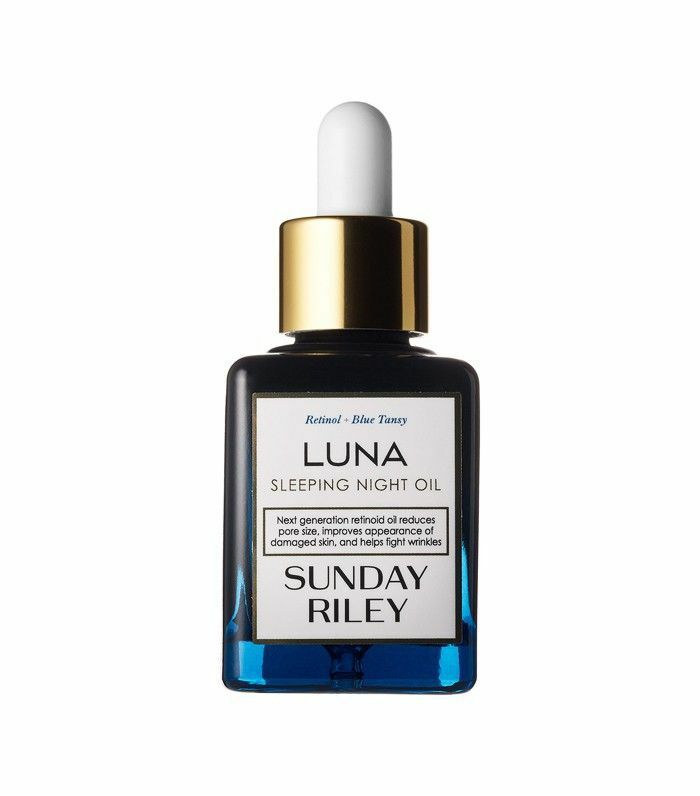 This contains retinol to repair damage caused by the environment and a combination of cold-pressed avocado, chia and grapeseed oil to nourish and brighten. Have you suffered from hormonal acne and found a cure that works for you? Let us know in the comment box below.